What is in for me? What should I take care? Instead of Connect-MsolService -credential we would be using Connect-AzureAD. How should I Install the new module? Installing the new module is fairly simple. 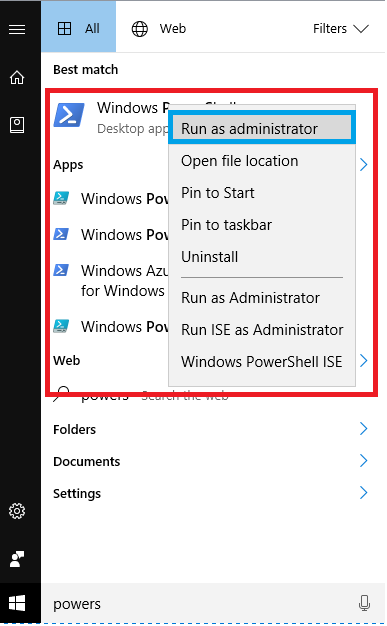 We can see the installed Module in this location "C:\Program Files\WindowsPowerShell\Modules"
Should I do change to it asap? The new Azure AD PowerShell v2.0 module don’t provide full functional parity with the older MSOL module yet. We’re working hard to make that happen in the coming months and will keep you updated on our progress. We are not planning to publish new functionality in the MSOL PowerShell module. Over time we will implement all the functionality of the old MSOL cmdlets in the new module, and this new module contains quite a few new cmdlets that haven’t been available before. So essentially the current scripts that you have will probably not have all the corresponding commands in the new module, so it's better to wait until all the commands are imported to the new module. But in the meantime admins can install this in their test environment and test and get familiarize with the new commands.